Happy Saturday! It is finally the weekend, which is means errands all day, lunch with your friends, mani and pedi and why not some shopping. Today I wanted to share my top 5 beauty products. 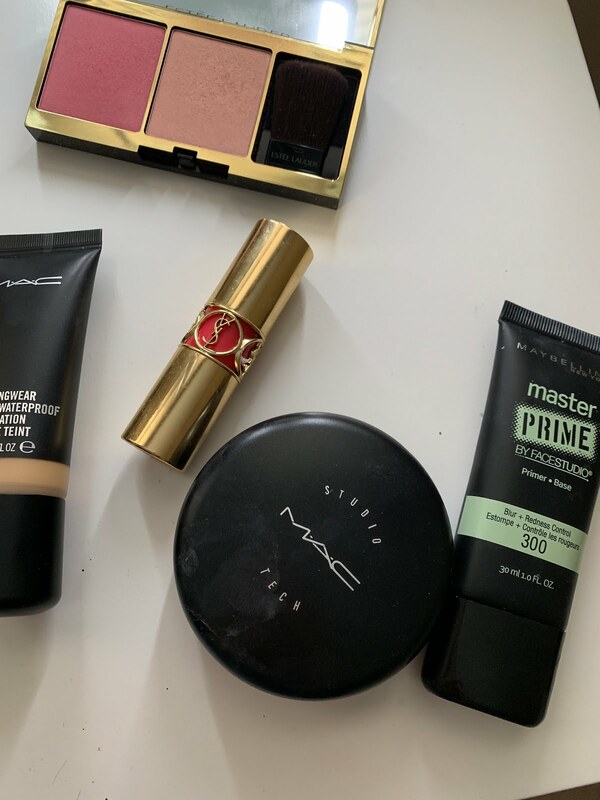 Spring is here which means we need a good foundation to last all day from work, errands, and etc... thats is the reason why I will be sharing two different type of foundation that for me as worked. 2. 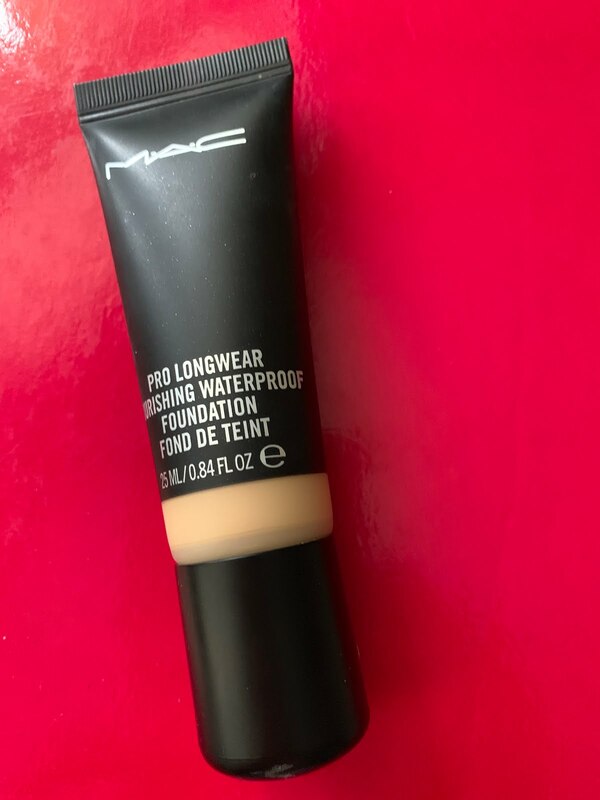 MAC foundation- I love this foundation well first of all is a pro longer and waterproof foundation. After applying the foundation your skin looks amazing and light. 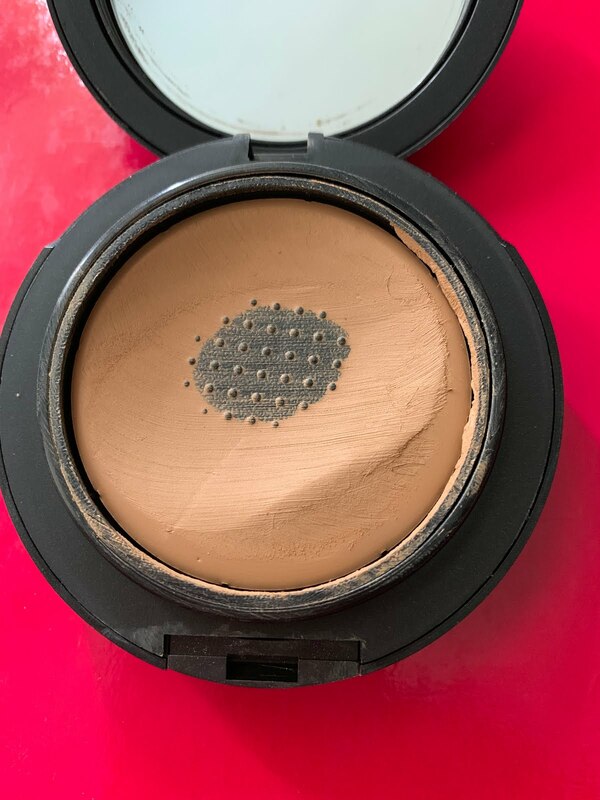 3.Mac studio Tech- is your not into any foundation well this mac studio tech foundation is to die for, it is very easy to apply if your one of those people that are always on the go this will be perfect for you. I love to adding to my makeup bag. 4. Blush- It is very important to add some color to our face, I love the blush that is linked in here. 5.YSL lip color- Having a lip color that stands out and add color to your outfit is the perfect lip color. 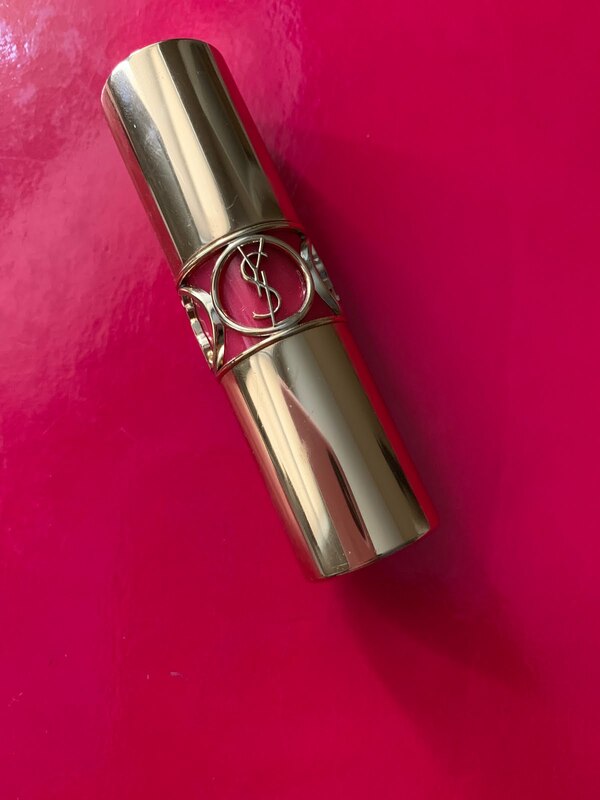 The one from YSL is very smooth, stays all day and it keeps your lips looking great! I'm a huge fan of MAC and totally agree with your recommendations! 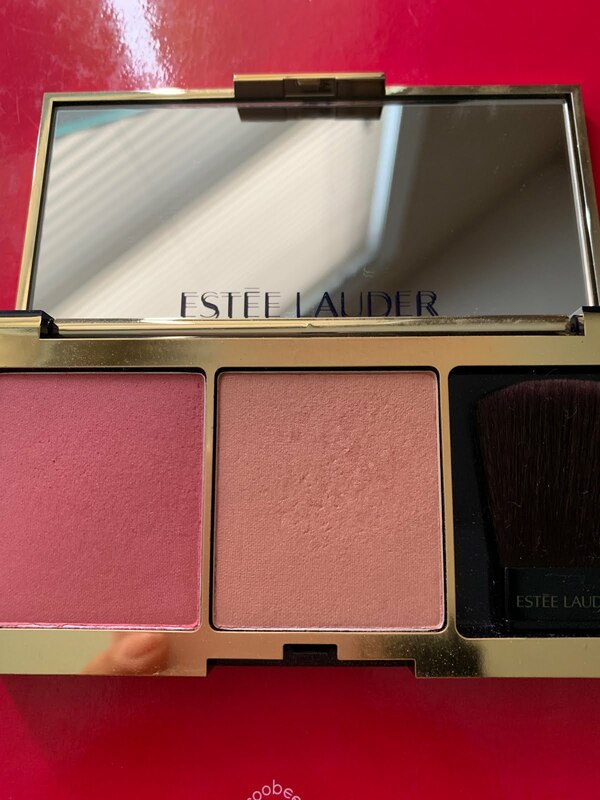 Gonna check out the Estee Lauder blush set - they look gorgeous! You will love the blush set!!! That blush sounds amazing and so does the YSL lipstick - perfect for Spring! Thank you! I love a good lipstick! 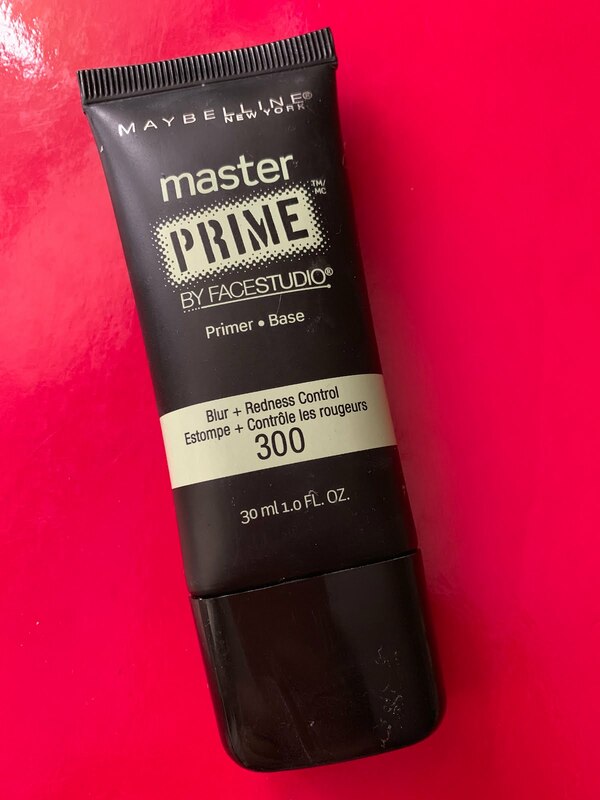 I'm definitely in the market for a new primer! And that YSL lip color looks beautiful! Primer are a most! Thank you! Haha I suddenly remember my mom putting foundation on me to cover my acne. I was like wow magic! I just started using a primer! Glad to have a recommendation for a new one, when I run out. YSL makes my favorite concealer but I've never tried their lip products. Now I want to! Great list! I need to try that primer, I am still looking for one I love! I like your site a lot. I absolutely love to do my own makeup but I always have to watch YouTube vidoes in order to even figure out if I'm doing it right or not haha. I always appreciate posts about products because I don't know much about what's out there so reviews to me are sooo helpful! Thanks for posting! I've been looking for a new primer! I'm definitely going to try that one! Love a good mix of drugstore and high end products! 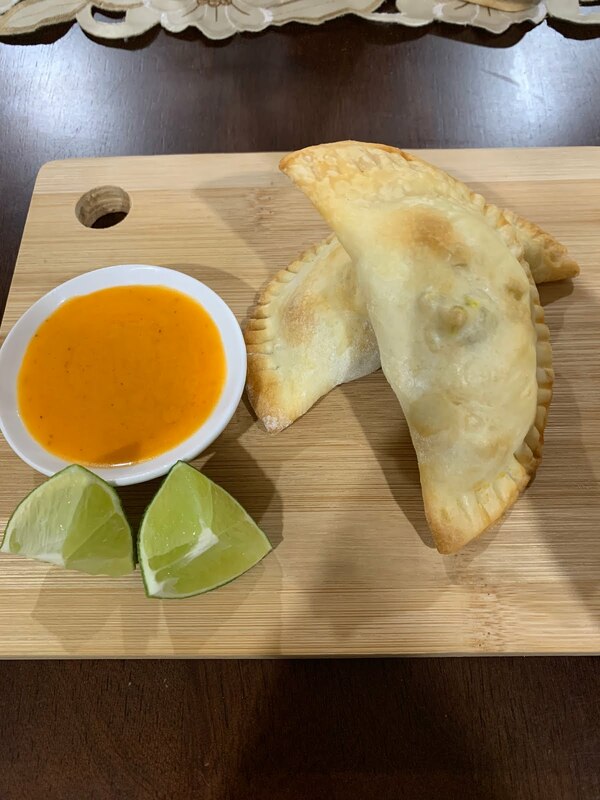 I'll have to check these out! That primer looks great! These look like great products! I am always looking for a new favorite. Will track these down and take a closer look. © Fashionista93x. Made with love by The Dutch Lady Designs.